Now that Girl's Day is over with, my attention has been focused on St. Patrick's Day. 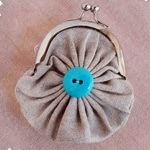 I've been brainstorming new crafts and trying to think of new ways to make the holiday fun but simple. In the past we've stuck to the basics, green clothes, a corned beef and cabbage dinner, and green milk for the kids. This year I decided to change things up and make a few simple decorations, kirigami shamrocks. 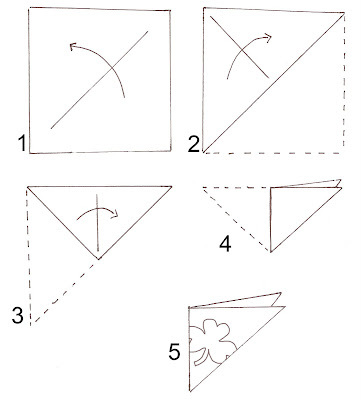 They will be perfect to use as doilies and decorations to hang on the windows. 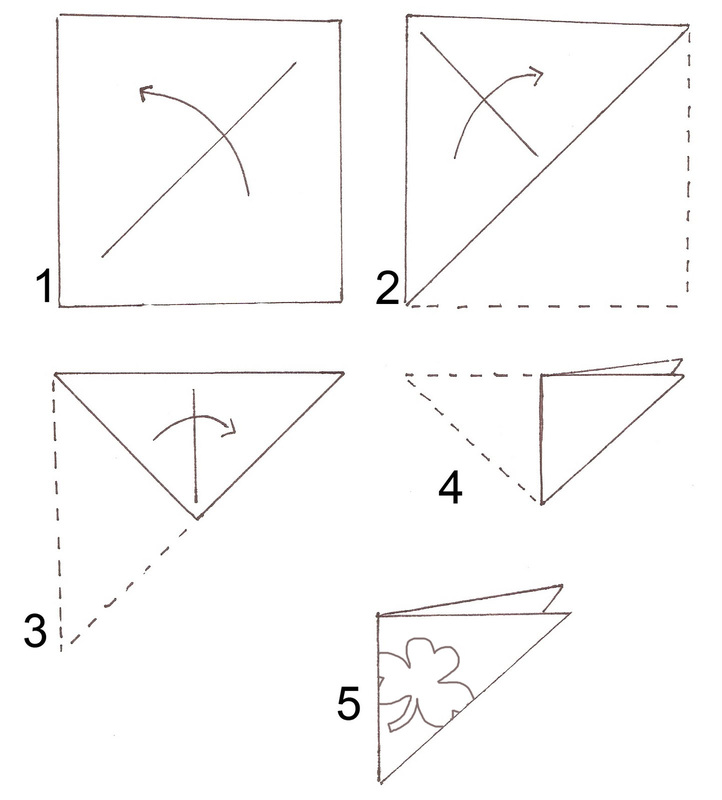 Fold a six inch square piece of paper according to instructions above. 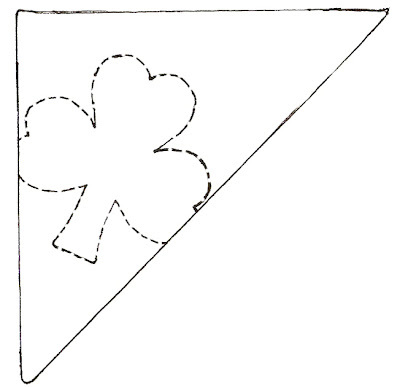 Use template to draw the shamrock or freehand it. Click, right click, copy, save, and print template. 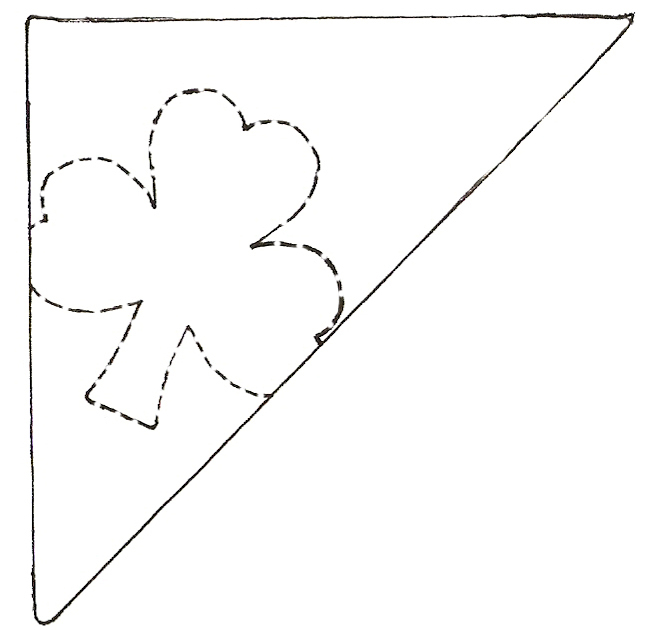 Trace shamrock onto your folded triangle (should measure 3" x 3") Cut out shamrock on dotted lines only. Unfold. 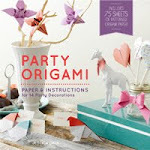 If you don't have origami paper on hand, try a page from a magazine. Cuteness! Love the magazine page one! Cute! 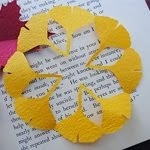 I bet this would be a great project to do with a coffee filter that has been water-colored. I can't believe your are already in mood for St. Patrick's Day. Nice craft idea by the way. 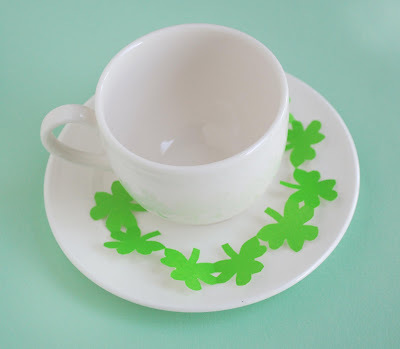 I'm not quite sure why I always get so worked up about the St. Patrick's Day. It isn't even celebrated in mu country. 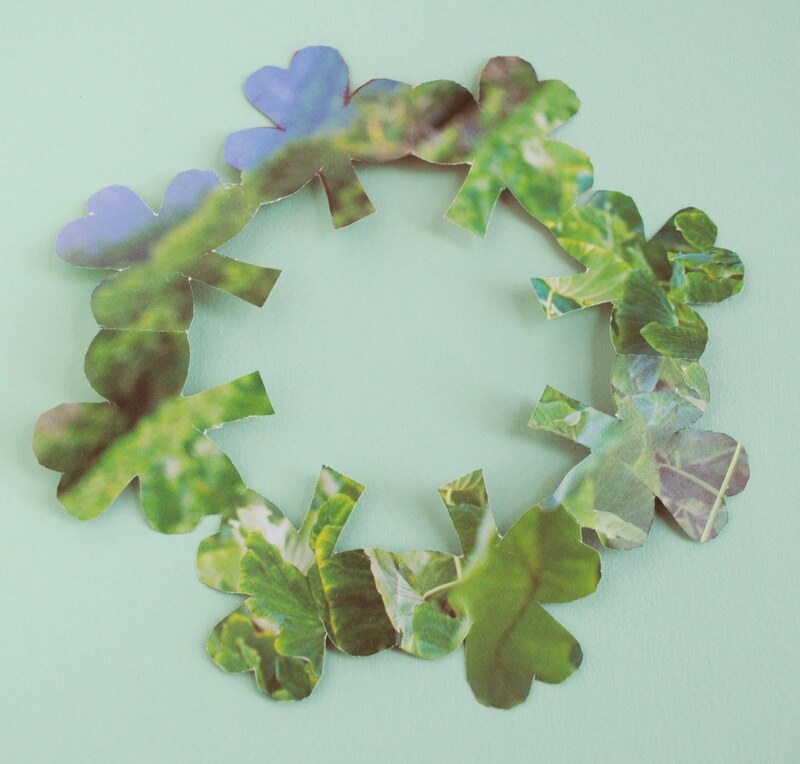 Thanks for the shamrocks, I've had great fun cutting them. They are on the wall in mum's nursing home. 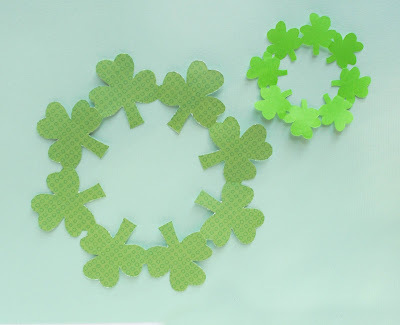 What a great idea for the shamrock cut-outs - I'm going to do this one!